Magnus Lundgren is our in house Pro Support. Magnus is used to help enthusiasts and professionals alike to succeed. We are very glad to offer our clients access to his top-notch knowledge helping our customers directly into the right products and techniques for their needs. So if you want to find the sharpest lenses, the best port combinations, beautiful lighting solutions among the best strobes and lights on the market. You will enjoy quick and accurate response from someone who is working with underwater photography on a daily basis for decades. Magnus will save time, avoid frustrations and spend less money through buying the right stuff directly. 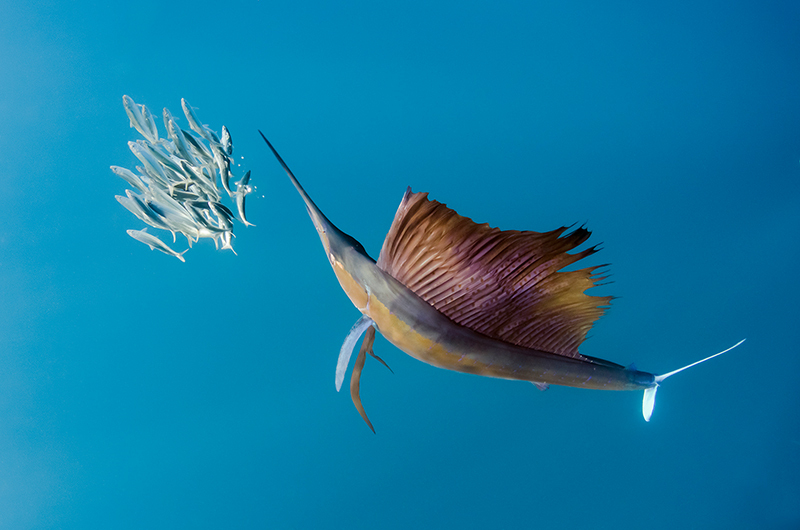 This image of a hunting sailfish was awarded "European WIldlife Photographer of the Year"
→ Published all over the world! Magnus has been awarded in more that 40 international competitions world wide including Wildlife Photographer of the Year and European Wildlife Photographer of the Year. 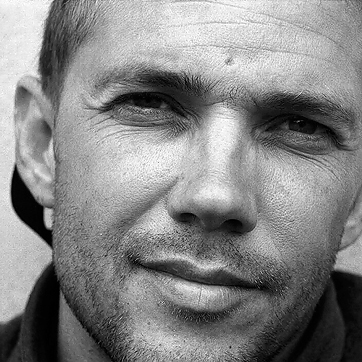 One of a few selected underwater photographers in the "dream team"
Magnus Lundgren is one of two directors of these epic intiatives. Wild Wonders of Europe reached 800 million people and became the biggest communication conservation initiative ever in the World. With the Wild Wonders team and Fotopedia Magnus created an Apple App called "Wild Friends". Wild Friends was downloaded by more than 1,3 million people. Magnus enjoyed this rating by the largest underwater photography competition in the world. Magnus is an active speaker with favorite subjects as marine and freshwater conservation, underwater photography and dive travel.